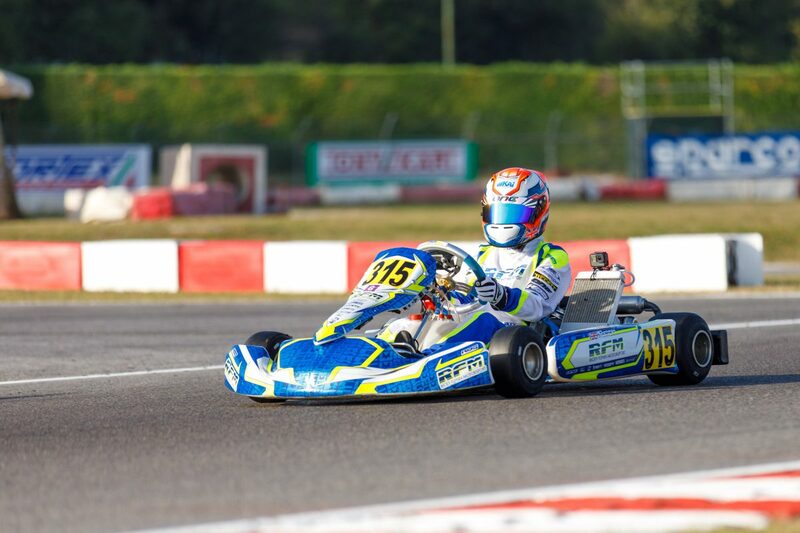 A fantastic weekend for Kai at Lonato (South Garda) finishing 2nd and 1st in the two finals and taking the championship lead. 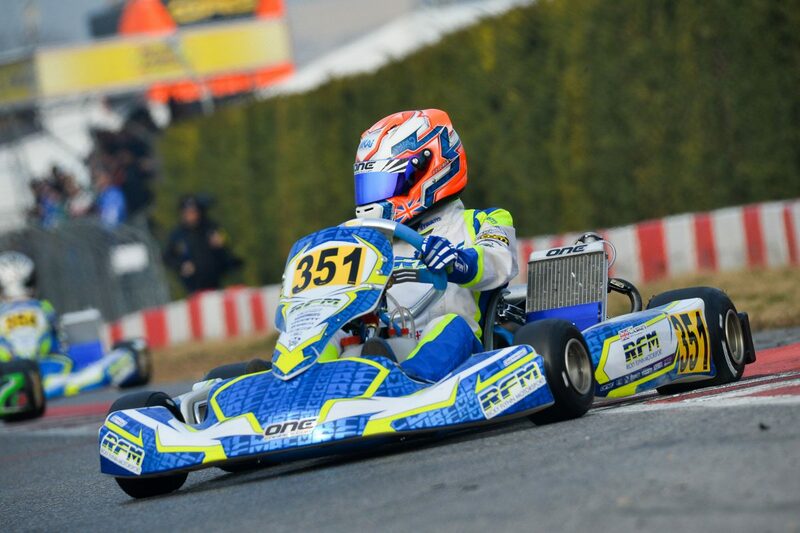 Fast all weekend with good heat results Kai finished 6th in the final. 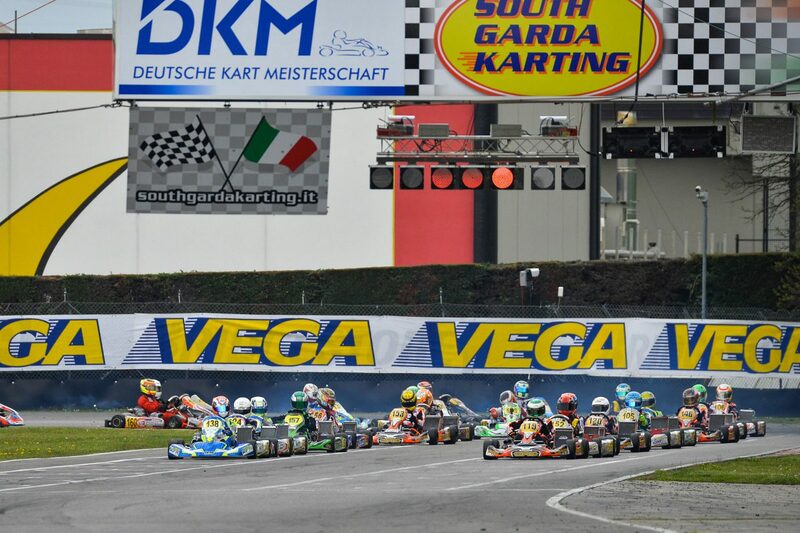 First race with Ricky Flynn Motorsport, first race at South Garda, first race in OK Junior, finished 10th.